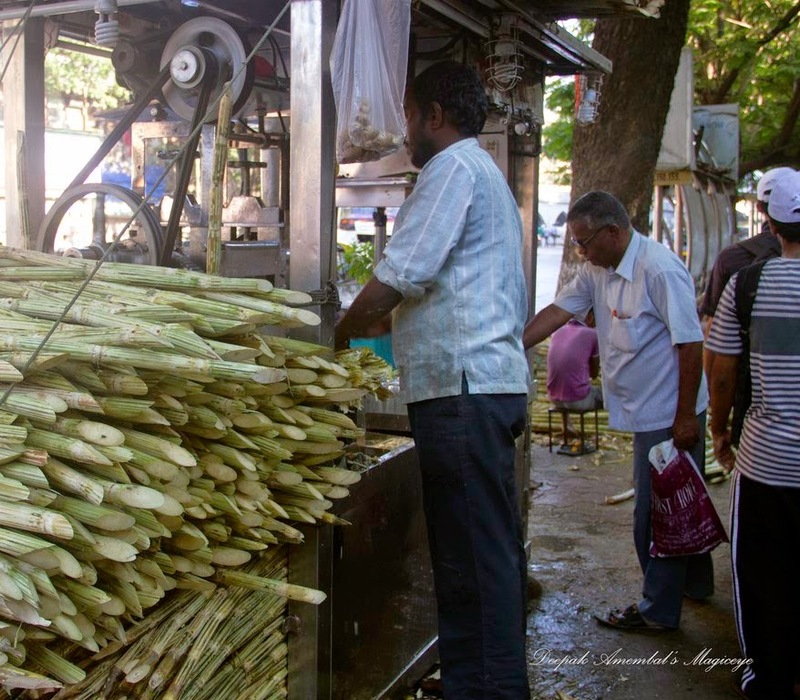 Sugarcane juice stall outside Crawford Market. 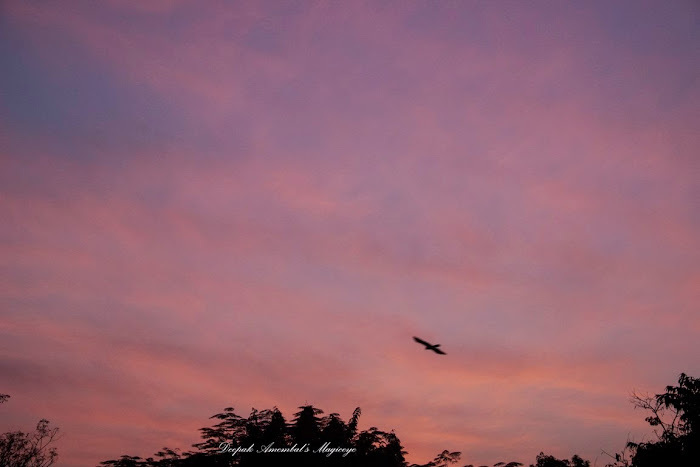 The Mumbai sky a few days back. 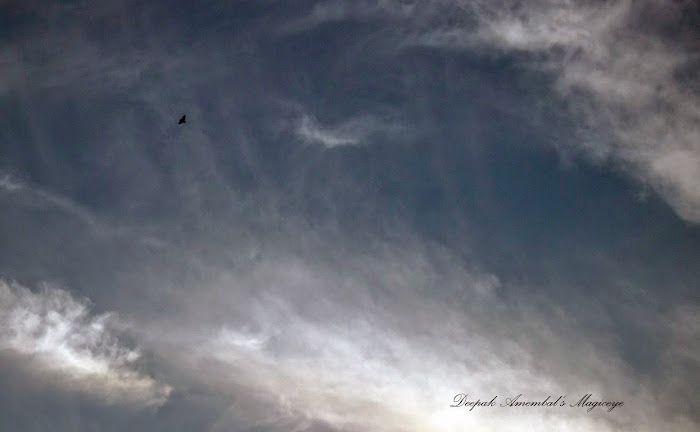 Now it is a boring grey. 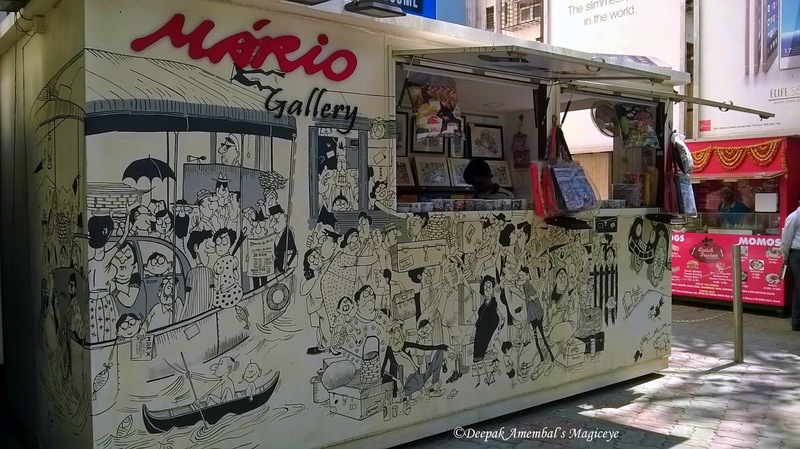 The place where Mario's work is available on different formats! 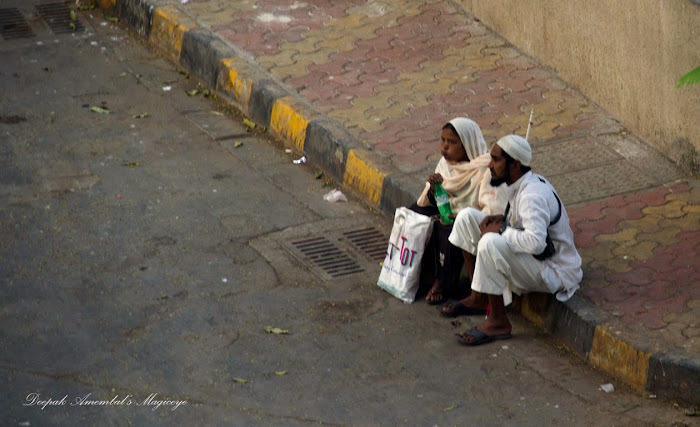 This is outside Shoppers Stop in Bandra. 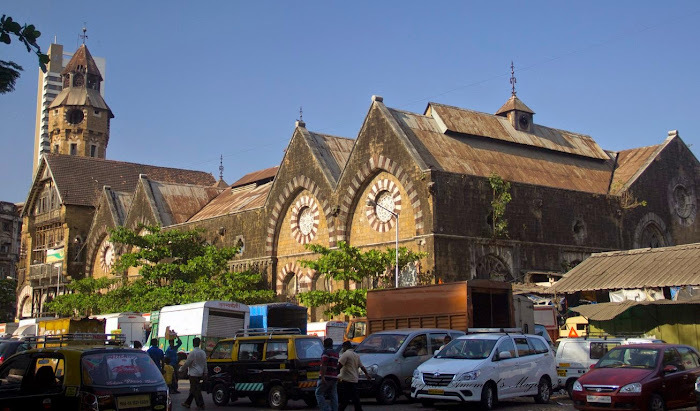 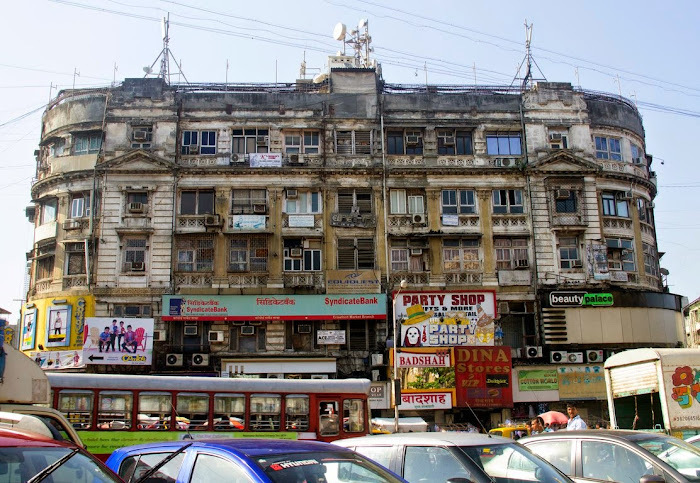 Mahatma Jyotiba Phule Mandai (erstwhile Crawford Market) in Mumbai. 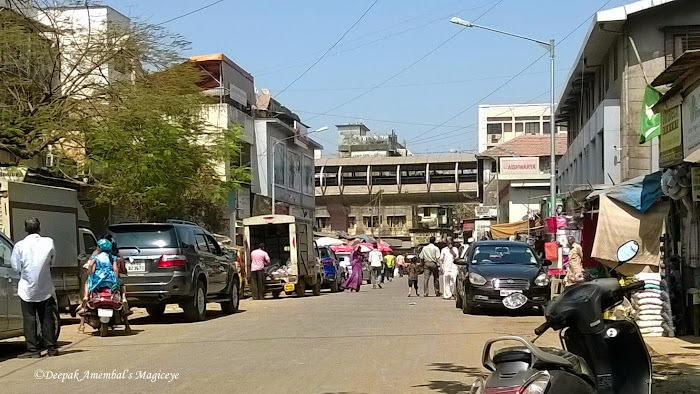 Hasnabad lane in Santacruz on a quiet Sunday afternoon. 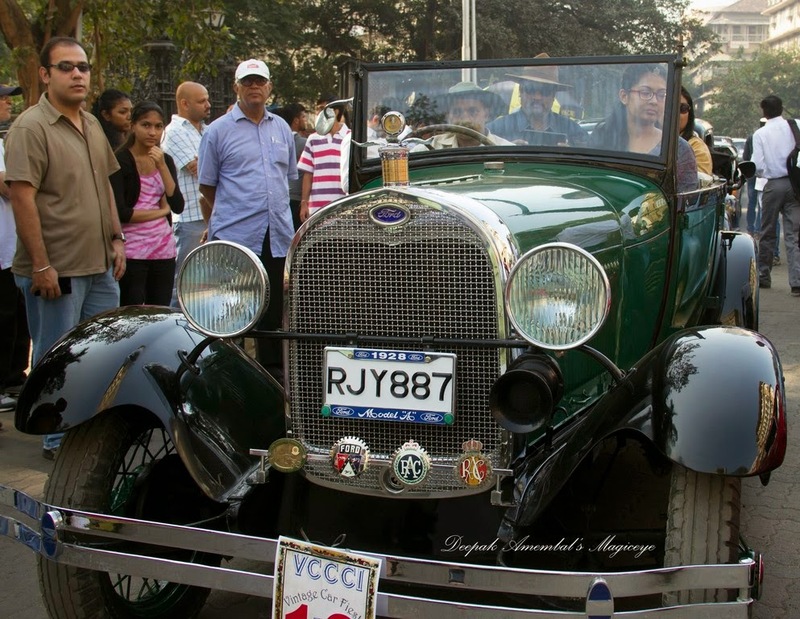 Wolseley12 from the 1930s at the VCCCI Vintage car rally in Mumbai. 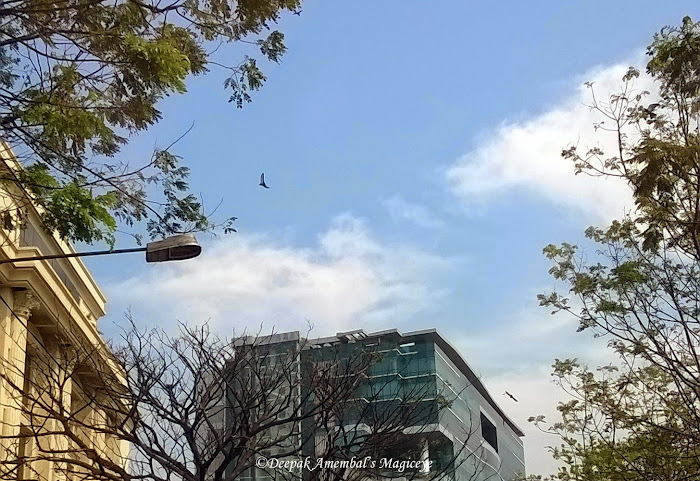 The sky in Bandra east. 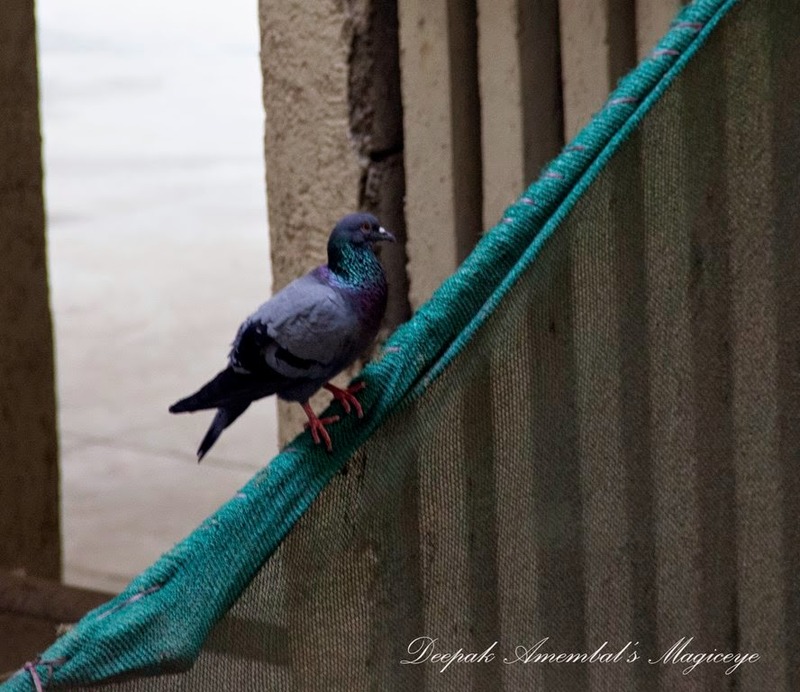 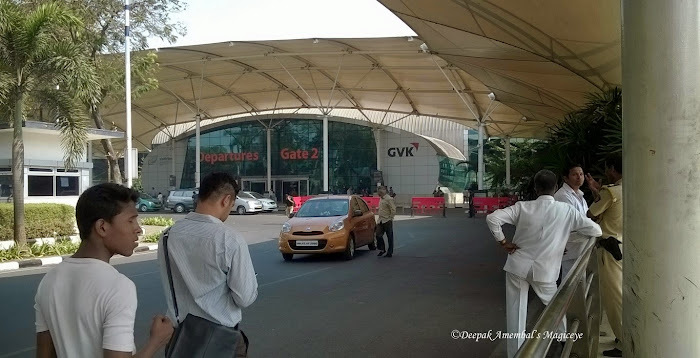 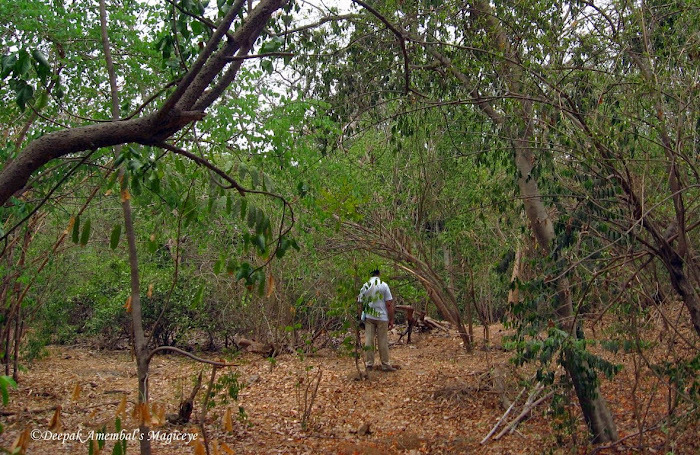 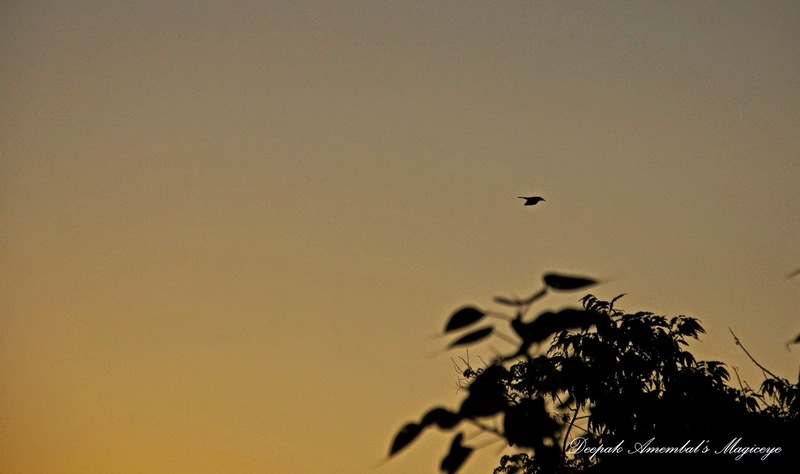 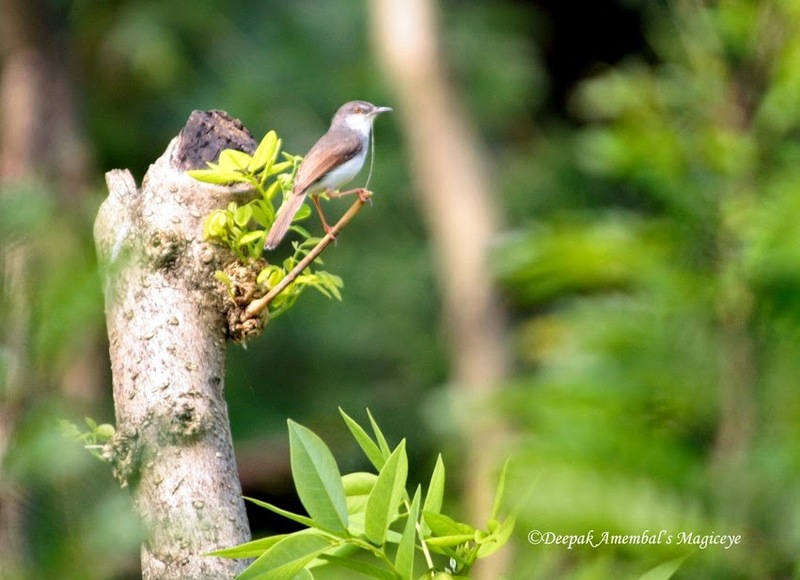 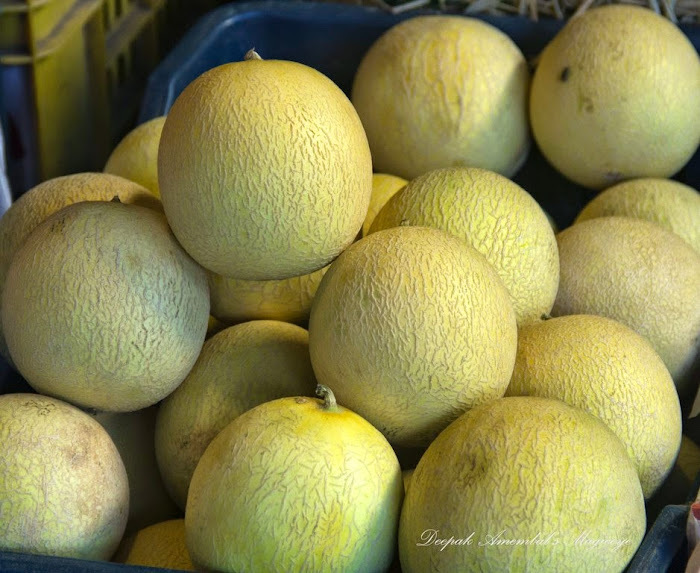 A place to breathe in Mumbai - Mahim Nature Park. 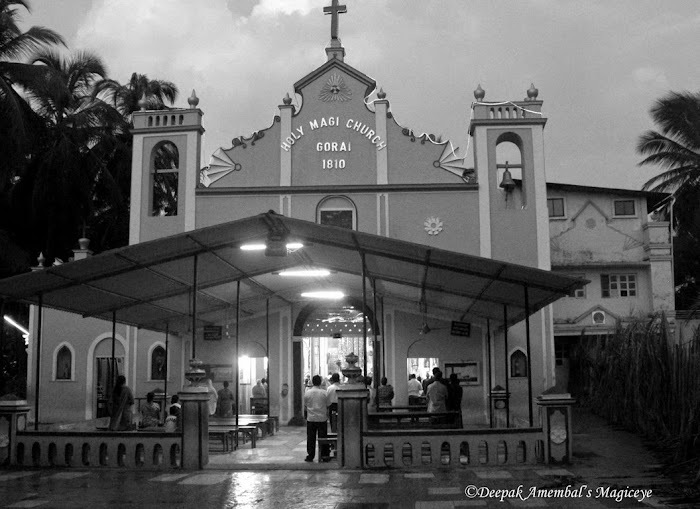 A century old church in Gorai. 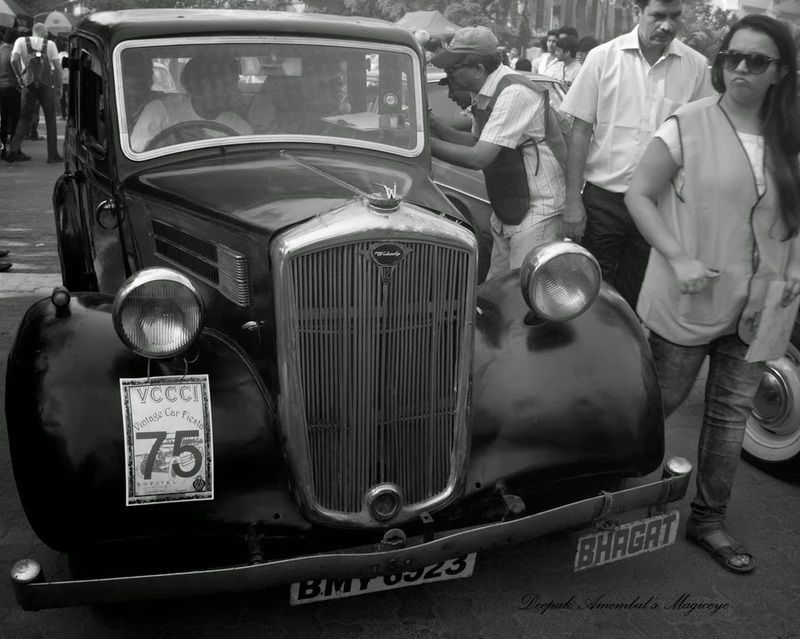 At the VCCCI Vintage Car rally at Horniman Circle, Mumbai. 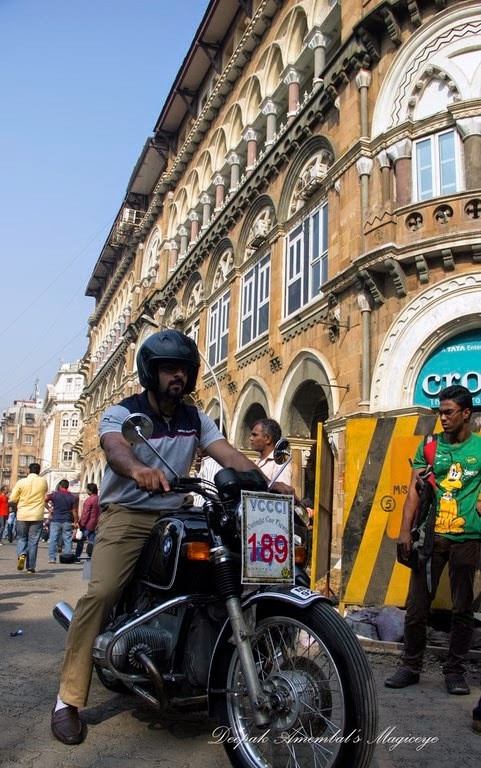 Vintage bike against the backdrop of a vintage building at Horniman Circle. 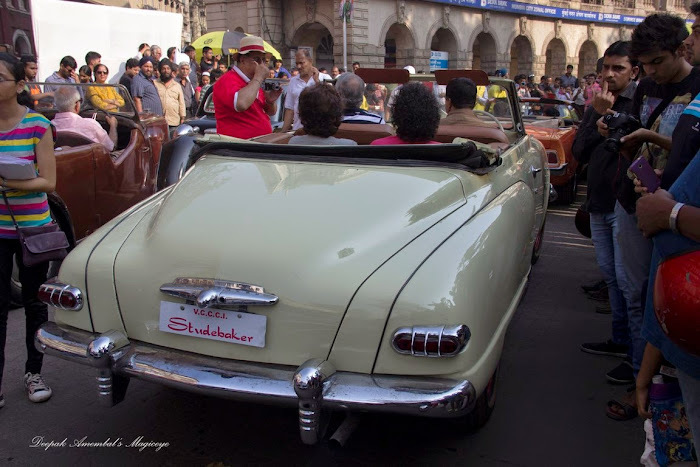 Lot of enthusiasts at the VCCCI Vintage car rally at Horniman Circle in Mumbai. 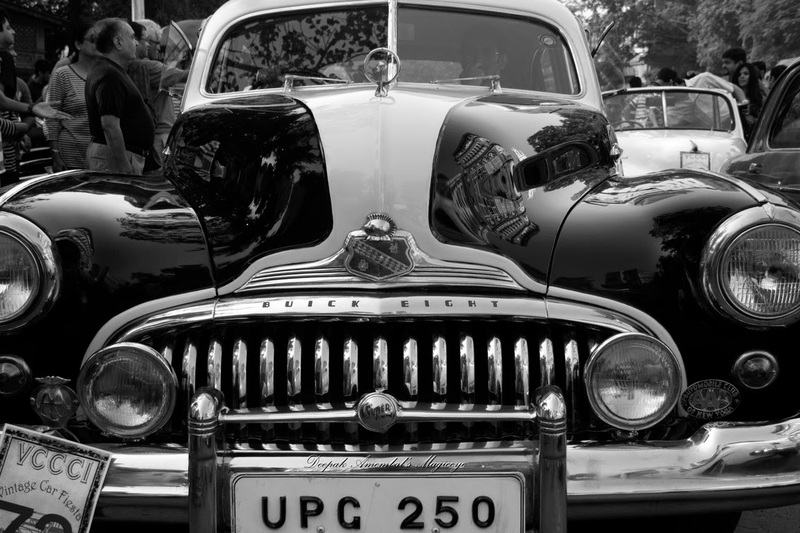 A Buick eight on display at the VCCCI Vintage car rally in Mumbai. 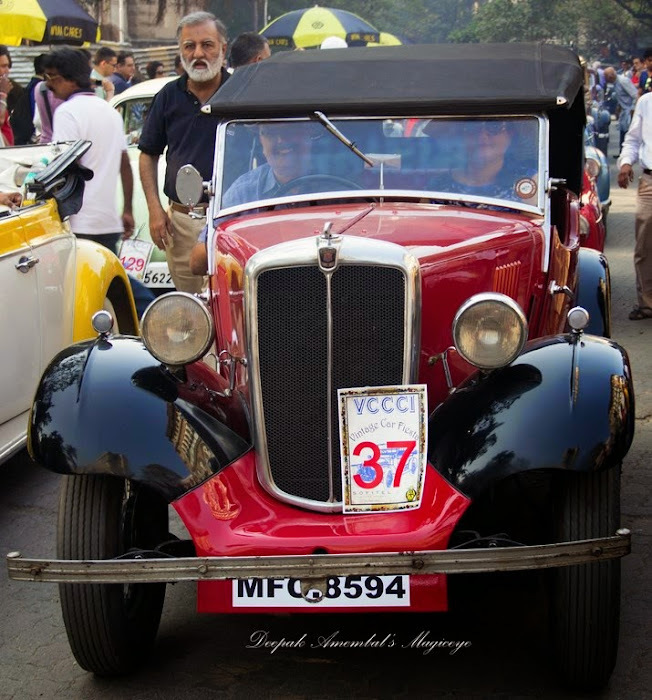 A Morris 8 at the VCCCI VIntage car rally in Mumbai. 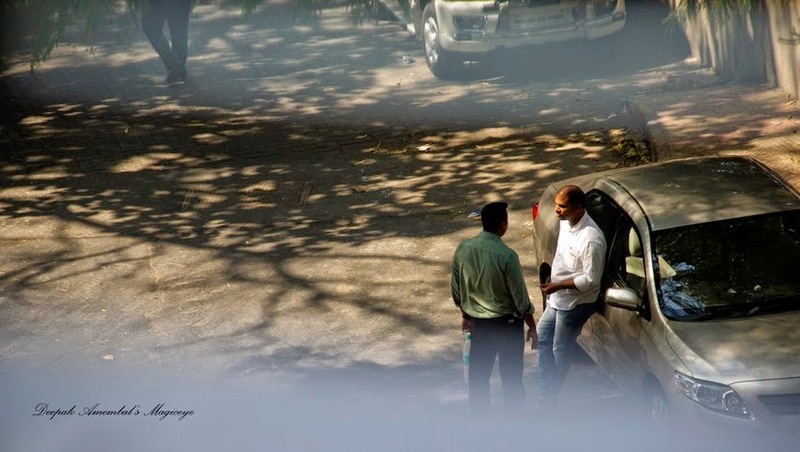 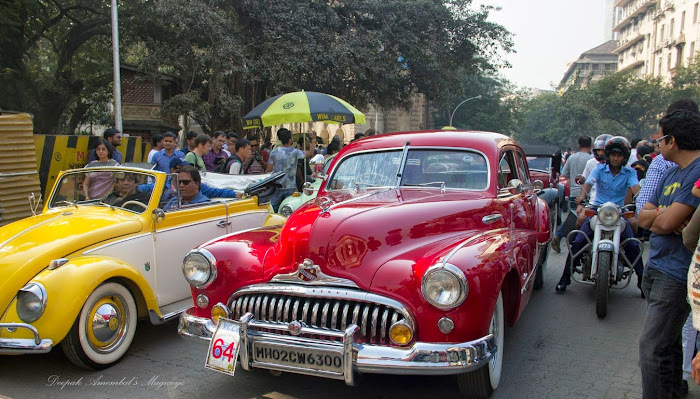 At the Vintage Car and motorcycle rally at Horniman Circle on Sunday. 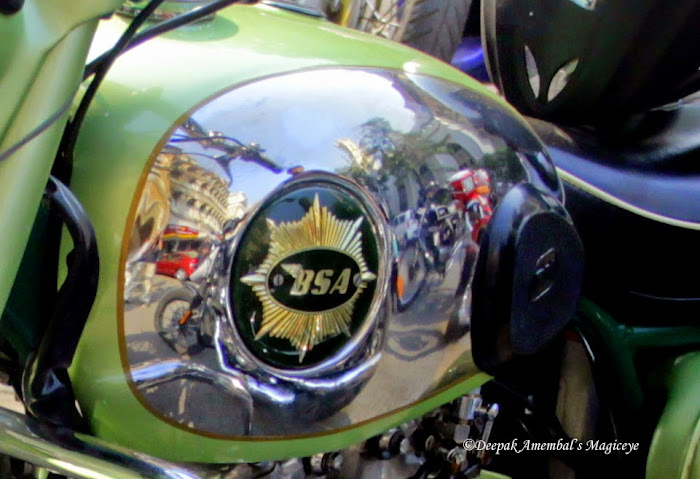 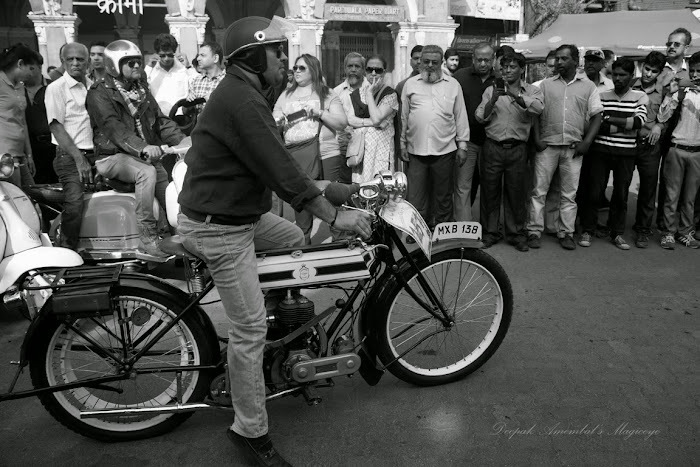 A 1910 500cc Triumph motorcycle at the Vintage Car and Motorcycle Rally at Horniman Circle in Mumbai.